Since enactment of the Bankruptcy Reform and Consumer Protection Act of 2005 (BAPCPA), it is more confusing than ever to navigate the depths of a Chapter 7 or Chapter 13 bankruptcy. Done incorrectly, a bankruptcy that was intended to give you a fresh start can end up costing you your peace of mind. The Law Office of Kimber Z. Smith negotiates the road of bankruptcy for you, making sure paperwork is done correctly and is properly filed with the courts. Kimber is there with you every step of the way, from helping you with the financial forms and ensuring you have completed the necessary counseling requirements to your meeting with the trustee and filing motions and responding to creditor objections. Don’t go it alone. 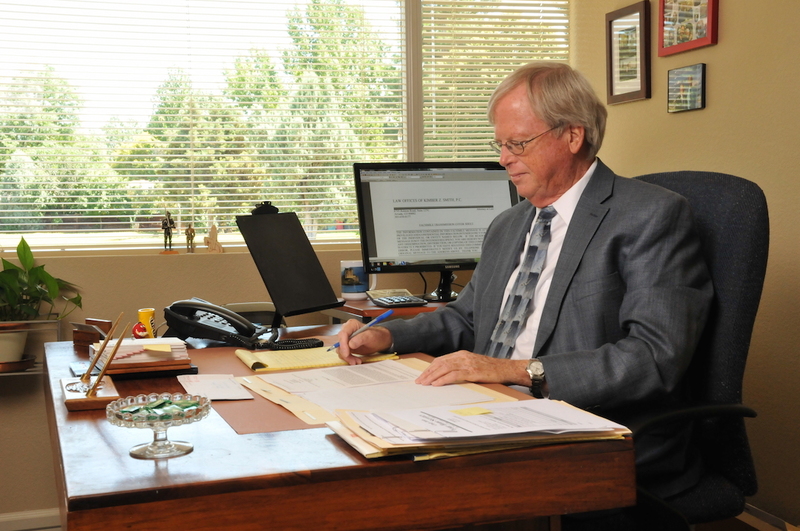 Call The Law Office of Kimber Z. Smith to set up your bankruptcy evaluation meeting. Pursuant to 11 USC §528 you are advised that Mr. Smith may be considered a debt relief agency. He assists people in the filing of bankruptcy under the Bankruptcy Code.